Karachi: Shaheen Air flight that is scheduled to bring stranded Pakistanis in China delayed for several hours. 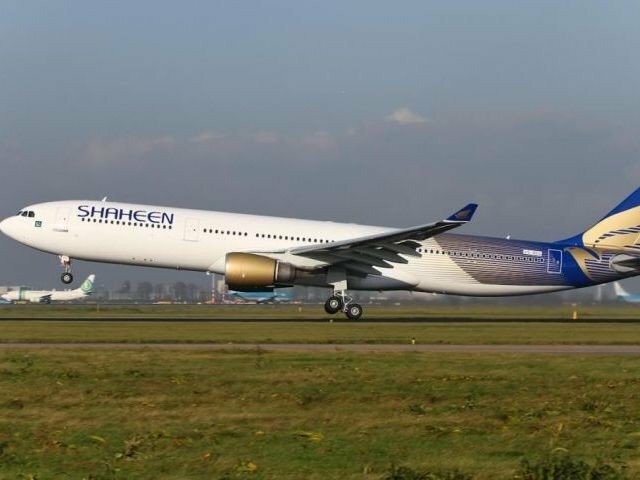 Shaheen Air flight to bring stranded Pakistanis in China delayed and CJP summoned CEO of Shaheen Air on August 7. However, the flight is now delayed for several hours and bring back passengers tonight. Earlier, the Foreign Office (FO) claimed that there are just few stranded Pakistanis in China as they are just 46 out of 260. However, reports came that 260 Pakistani passengers stranded in Guangzhou, China. FO Spokesperson Dr Mohammad Faisal expressed that of those left in China, visas of just 15 have lapsed for which the Pakistani office is making courses of action. He included that the rest of the travelers figured out how to achieve Pakistan by taking different flights. In addition, Shaheen Air International has been conceded special permission to bring back the stranded Pakistanis. 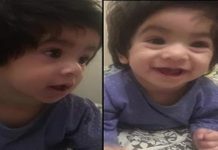 Chief Justice of Pakistan (CJP) Saqib Nisar took notice of stranded Pakistanis in China. In addition, he ordered CEO of Shaheen Air to provide report on this matter. However, he will hear the case today at Supreme Court Lahore Registry.